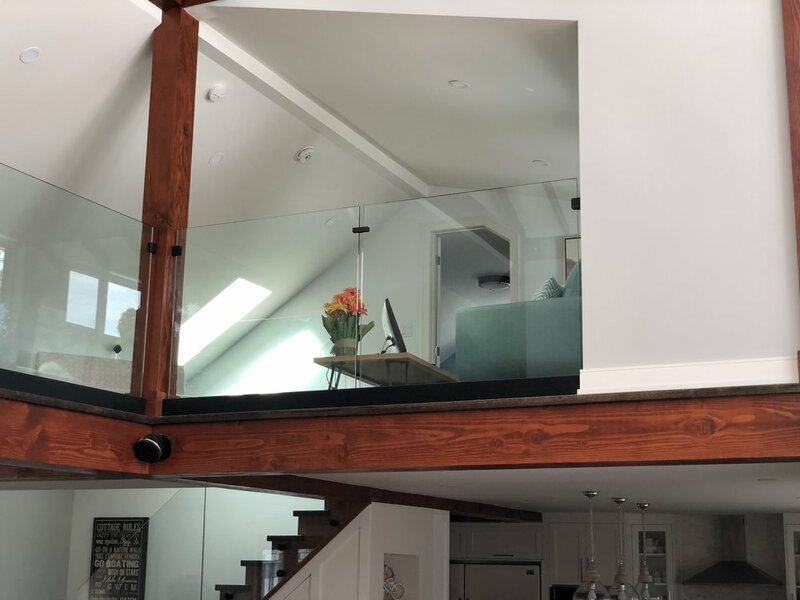 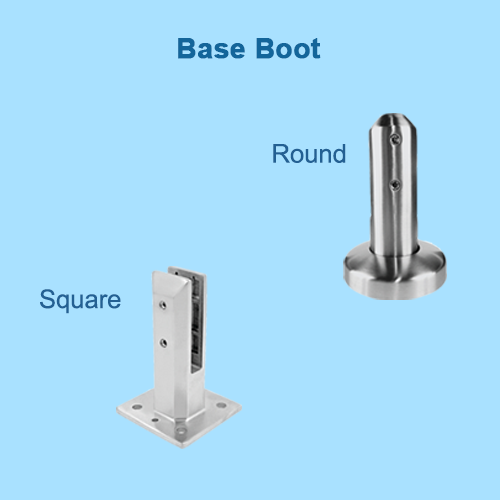 The Doors and More Boot/Shoe railing system is based off of an engineered system that allows the glass to be fitted in to the boot with specialized “taper lock“ plastic inserts the system when installed at 44” in height off of the existing floor is 100 % safe and to code and will pass any and all inspections with ease as long as installed in Ontario. 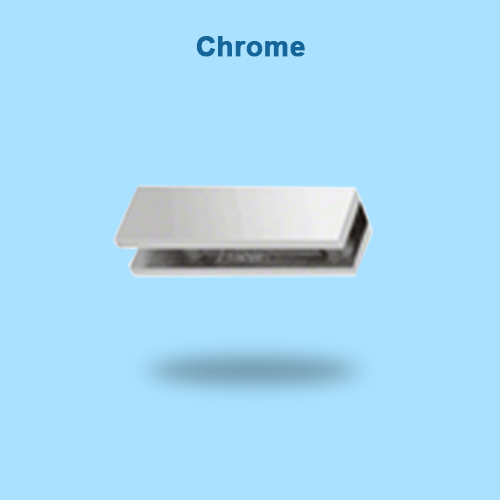 It comes in an array of finishes the most common being Brushed Stainless, Matte Black and Chrome. 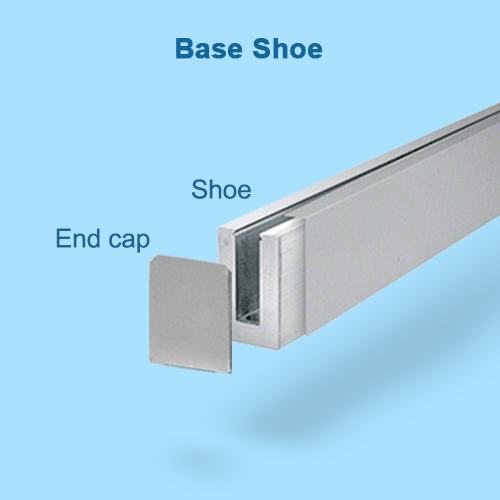 Glass used in the Boot/Shoe system is 1/2” in width – 44” in overall height and Safety Tempered.